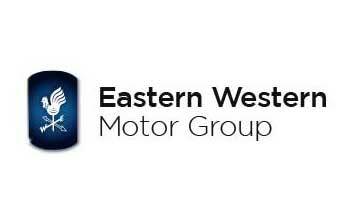 Eastern Western Motor Group is a well-established motor dealership which stocks over 17 of the most prestigious motor industry brands in the world. They stock over 3000 new and used cars at one time and cover the entire area of Scotland and Northern England. 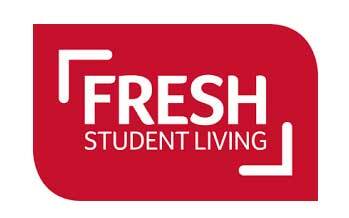 Fresh is a professional Student Accommodation business. 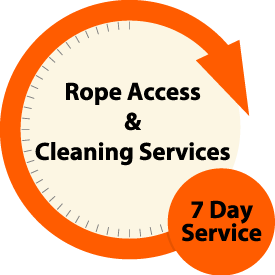 Who place emphasis on offering: well situated, great standard living quarters, excellent value for money, outstanding customer service, expert trained, on location personnel…… and we are ANUK accredited too www.anuk.org.uk. 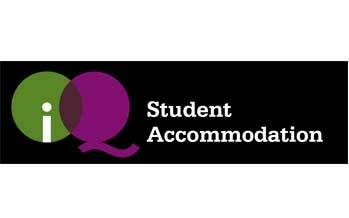 If you’re studying in Edinburgh, then iQ student housing is the location to reside if you desire style, great benefits and a great central locality in convenient access to most of Edinburgh’s university locations. We’ve acquired very high expectations when referring to the standard and stocking of chicken (and of course quality). We’re clear and sincere about the grade of our chicken and wherever we obtain it from. Scotland’s premier Krispie Kreme location! You will want to pay a visit to our stunning latest location where you can witness the doughnuts being created right in front of your eyes, relax with a donut & a cup of coffee or if you have limited time to stop, how about making use of our drive-thru! Montagu Evans LLP Chartered Surveyors is a highly focused and dynamic property consultancy established since 1921 operating throughout the UK. 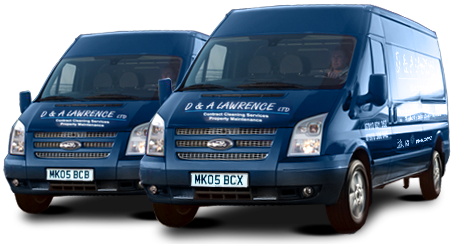 As with many of our clients, we have a long established relationship. 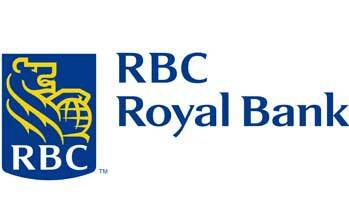 RBC trusts in the energy of towns and the people who reside in them. As they proceed to develop their position internationally, they provide guidance and strategies to their customers in an changing financial setting and contribute to assist in the neighborhood and the surroundings. With over 300,000 employees and over 3,000 stores in the UK alone Tesco stores are a massive company. With several stores of varying size across Edinburgh, The Lothians and Fife the work carried out at each differs. Travelodge is the united kingdom’s quickest developing and most respected budget hotel business. With a variety of addresses in Scotland and a goal to increase to 1,800 hotels and 200,000 rooms by 2025.